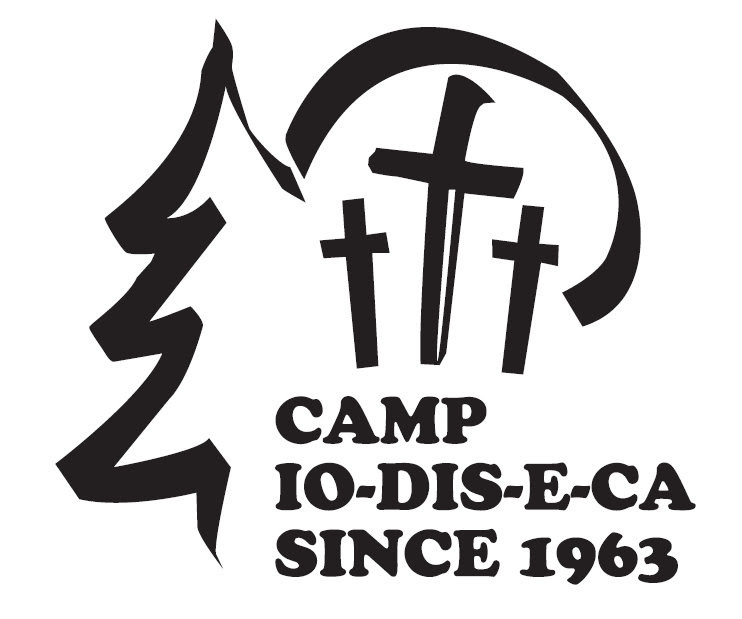 Camp Io-Dis-E-Ca is a year-round outdoor recreational and camping environment affiliated with the Iowa District East of the Lutheran Church—Missouri Synod. One of the primary ways we carry out our mission is by offering a summer camp program for youth. Each day at summer camp, campers begin and end each day with the Word of God and prayer, learn about Jesus Christ through Bible study and devotions, and make lasting friendships. We value the use of God’s natural creation as a catalyst for sharing and teaching God’s Word to young people and their families. We spend time every day at Camp Io-Dis-E-Ca studying God’s Word. Each year, our Bible study is centered around a theme from Scripture. Though every camper learns the same theme, each program’s Bible study is modified to fit the age group of the program. Campers also participate in multiple devotions each day that fit our Biblical theme and teaches them about Christ. Our 2019 Summer Program information will be available soon! Our campers have no shortage of things to do while at camp. Being that our programs accommodate campers in kindergarten up to high school seniors, our summer camp program features activities suitable for elementary campers as well as advanced activities for older campers. Some campers just aren’t ready for an overnight camp experience by themselves. With Beginner Camp, children can bring a parent or grandparent with them! Week long Day Camp is a Monday through Friday daytime camp experience. Whether you’re looking for a one week experience or an outdoor alternative to regular daycare, Day Camp has you covered!